The week began with excitement and buzz as Game of Thrones returned to our TV sets, and the week will be ending with scenes of anger and destruction which wouldn’t look amiss from the show. Yes, the summer holidays kick off today, bringing with it a subtle mixture of traffic free roads while commuting but infuriatingly gridlocked roads if visiting anywhere even remotely popular. With this in mind, if you are planning a trip anywhere over the six-week holiday, you may want to avoid the kinds of trials and tribulations that could be penned by the likes of George RR Martin. A particular window of travel almost sounds like a chapter from one of his books – Black Saturday. 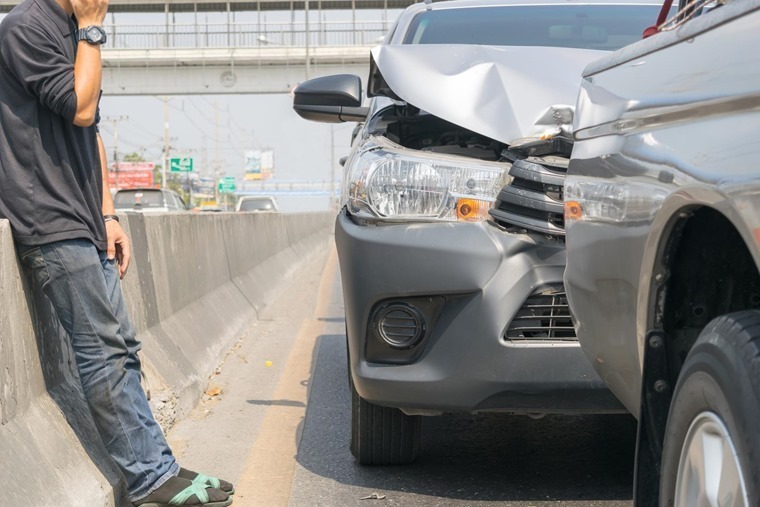 No, this isn’t when the Battle of the Bastards occurred but is statistically the most likely time to have an accident on Britain’s roads, according to new research. 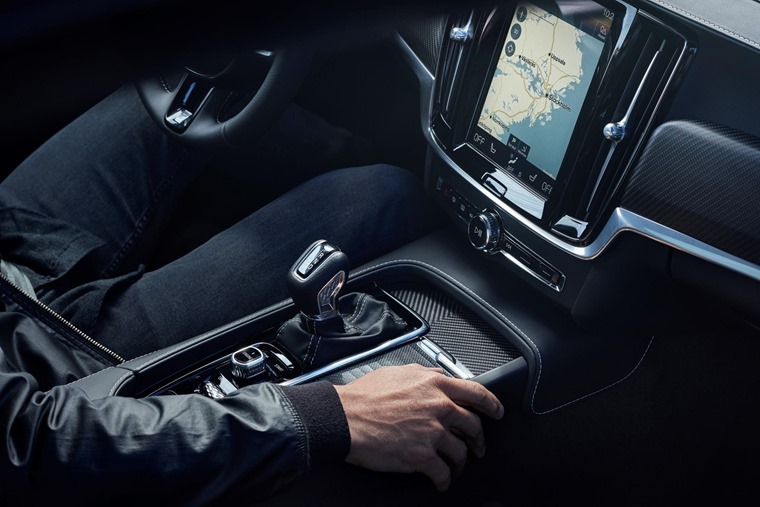 Away from concerns on the road, you may want to also look within the car itself. 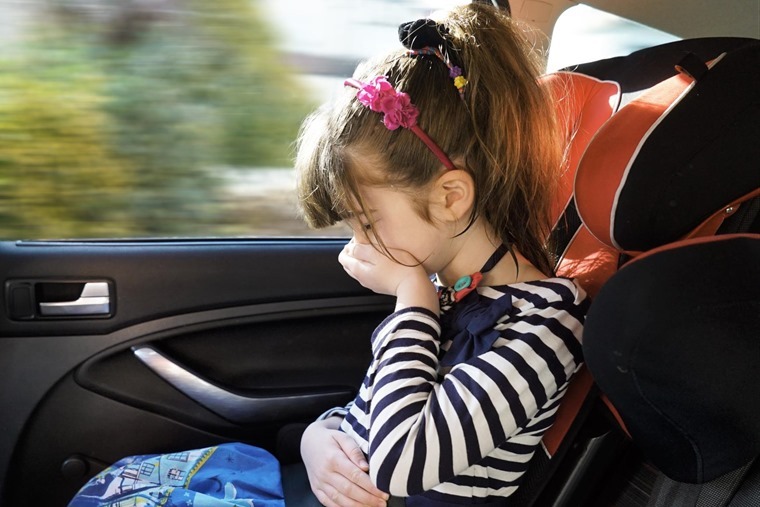 We’ve put together a few handy tips to cure car sickness so the odds of you hearing the phrase guaranteed to strike fear into any parent’s heart – “I feel sick!” – are drastically reduced. Another way to avoid some of the headaches and hassles of being gridlocked while halfway to Flamingo Land is to lease an automatic car. Since 2008, automatic cars have had an average market share of 26.7 per cent. 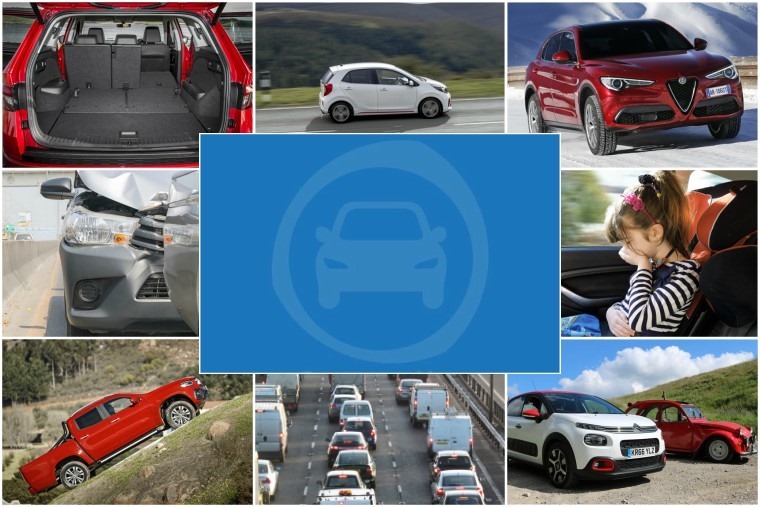 For 2017 to date, automatics have risen to a 38% market share (435,105 new cars) according to CAP HPI. In fact, when it comes to leasing, we found that 45% of all enquiries now relate to cars with autos. Of the top five manufacturers by volume, BMW has a 55.6% share of automatics, followed by Audi (39.8%) and Volkswagen (22.7%). Philip Nothard, retail and consumer editor at hpi, commented: “The roads are so busy and congested these days that it’s easy to have an automatic as it is better suited to the stop-start reality of everyday, urban driving. 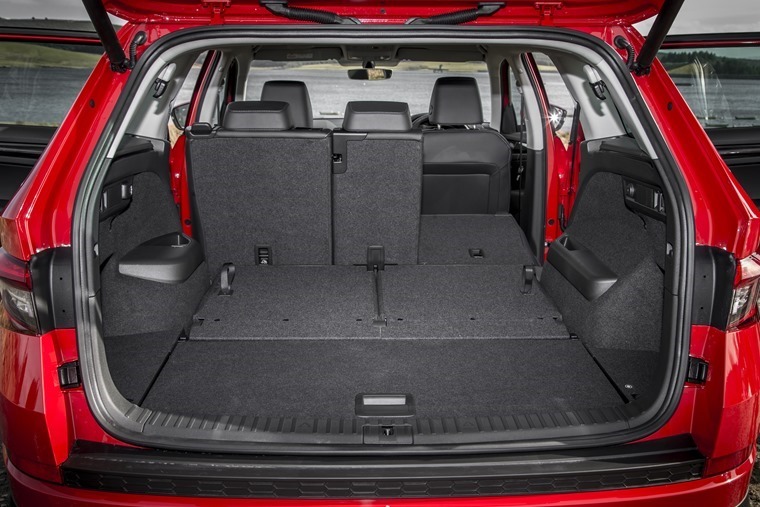 One automatic that will put your clutch foot and mind at ease, as well as fit all the kids and luggage in, is the Skoda Kodiaq. In honour of its 5 (+2) seating arrangement, we’ve listed 5 (+2) things we learned driving the Skoda Kodiaq recently. It even has an umbrella if the weather turns a bit rubbish while you’re traipsing around Alton Towers queuing to go on Nemesis! 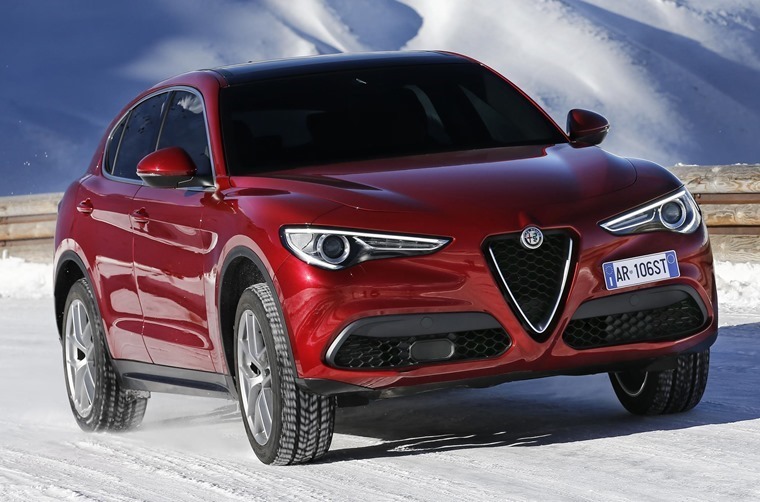 If you’re looking for an SUV with a bit more of a sporting pedigree, you’ll be waiting til the kids go back to school in September as that’s when the Alfa Romeo Stelvio is launched. With prices starting from £33,990 OTR, four trim levels will be available: Stelvio, Super, Speciale and Milano Edizione. Drivers will be able to choose between two engine versions at launch – 2.2-litre 210hp diesel Q4 AWD and 2.0-litre 280hp petrol Q4 AWD – combined with an ZF eight-speed automatic transmission as standard. Another new vehicle announced this week which has got everyone excited is the Mercedes-Benz X-Class. With this in mind, X-Class variants will offer a pickup to suit different lifestyles and work environments: The Pure basic variant will be ideal for classic robust use, Progressive will be for those with higher requirements in terms of quality, feel and comfort, and Power will be the high-end variant for urban lifestyles. The X-Class will launch in November 2017 in Europe. UK pricing is yet to be confirmed, bit it will be available in Germany from EUR37,294, which is around £32,000. These cars are all pretty huge though right, offering you the kind of off-road ability and performance that not every drivers needs or wants from their motor. If this is you, then we highly recommend you consider leasing the new Kia Picanto. 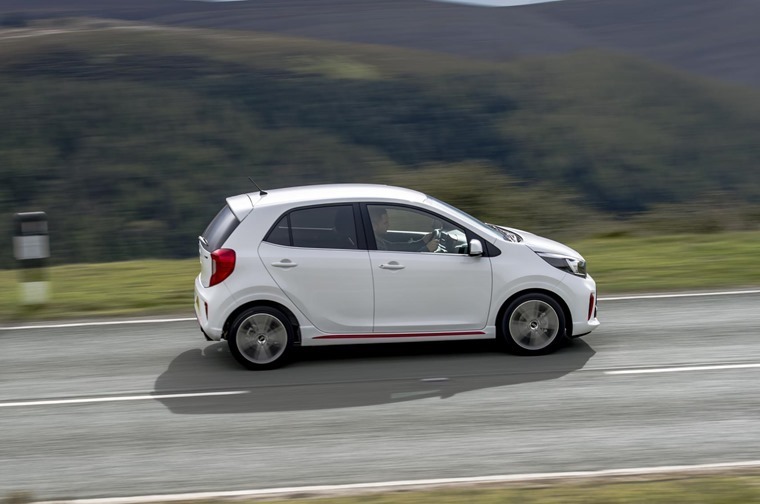 When our resident reviewer Phil Huff took to the streets in it recently he came to the conclusion that it would be his new city car of choice, with complaints being few and far between while the positive aspects kept on coming. 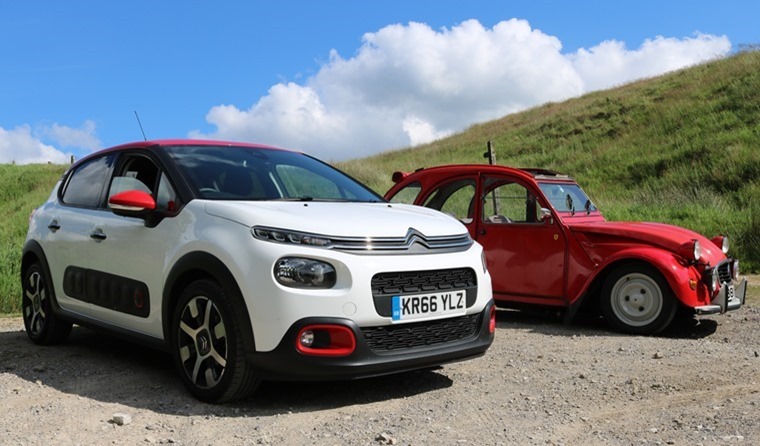 One city car that might rival it though is the Citroen C3, but rather than compare it to what you can get now we thought we’d put it side-by-side with its iconic predecessor the Citroen 2CV. Let’s be clear from the off though – the C3 isn’t any sort of “new 2CV”, and we aren’t treating it as such. After all, stacking a car designed before World War II against a tech-filled supermini of 2017 is a bit like comparing a gramophone with Spotify. We did however think that there’d be no harm in putting them side-by-side, for some pretty pictures if nothing else. So whether you’re getting away for the weekend and braving the summer madness or taking it easy at home for a few days until the roads are a bit calmer, enjoy your weekend and stay safe.